This is a point made often and while it is true, it shouldn’t be used to criticize the #BlackLivesMatter movement. There’s murders committed within each race, that has nothing to do with black people being treated unfairly by the police or anyone else in a position of power. Seattle Seahawks cornerback Richard Sherman was asked about the BlackLivesMatter movement after a meme and a comment was attributed to him on a website. While making it clear that he did not write the comment, he did give his take on the movement. 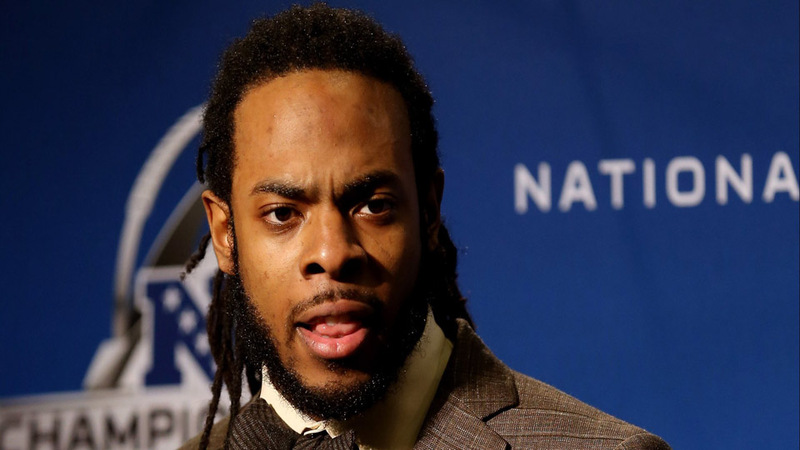 Sherman used a personal experience to explain his stance. Sherman argued that African-Americans should focus on internal issues before addressing systematic ones, such as police brutality. The All-Pro cornerback also acknowledged that there are good and bad officers, and said that police should also do their part to bring about change.